Kodi is available on an incredibly wide range of platforms, with smart TVs on the list as well. 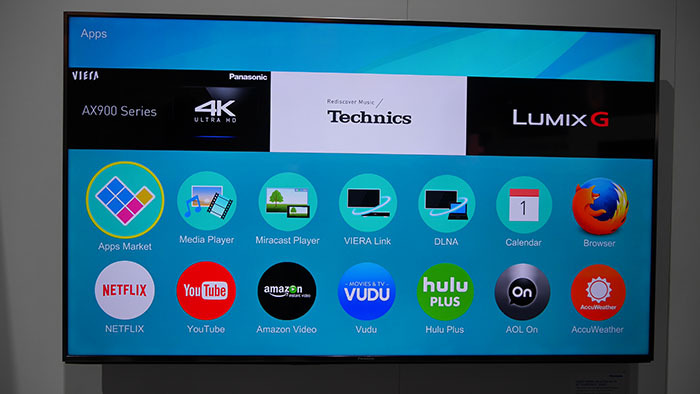 However, there’s a large variety of platforms for smart TVs, such as Android TV, Tizen, WebOS, and more. Naturally, this confuses many individuals looking for a way to install Kodi on a smart TV. However, we’re here to help. We’d like to say that we’ve updated this article for 2019. We’ve tried to include all of the currently popular smart TV manufacturers and applicable Kodi installation methods. With this said, here’s a list of quick jump links to install Kodi 18 on Smart TV in 2019 so you can take a look at a concrete example. Development of Kodi for WebOS means putting a lot of effort into a not-as-attractive option. It is true that this OS and Linux share the same basic code but they are drastically different, which is what makes this process complex. Even though there are many LG TV models out there, not many people use WebOS on a daily basis. You can easily see how it’s better for Kodi’s developers to focus on more popular platforms. Finally, there really isn’t a reason for Kodi to be present on WebOS. There are other ways to install Kodi on Smart TVs – and that’s via one of Raspberry Pi models. This is an affordable way to keep your Kodi installation separate from your TV. Smart TVs made by Samsung are powered by two operating systems. These are the company’s own Tizen as well as Google’s Android TV. Only one group of these TVs are capable of running Kodi natively. 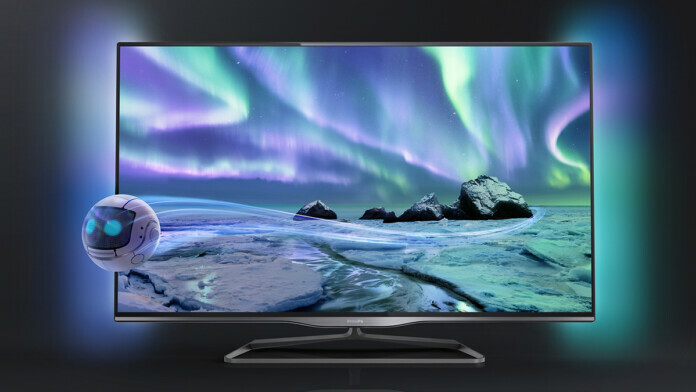 If you’re using a Samsung TV powered by Tizen, you’re out of luck. There isn’t a native version of Kodi available and it seems like Kodi’s developers aren’t interested in developing it. There was some hope back in 2015 when it was disclosed that a Kodi port for Tizen was in development. However, it seems like that was an overly complex process after all. By 2017, we have learned that Kodi isn’t coming to Tizen anytime soon. 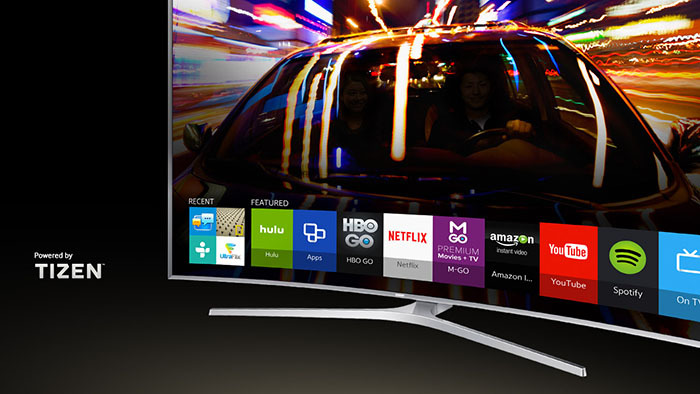 If you have a Samsung TV powered by Android TV, you’re in luck! 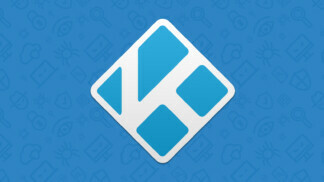 Kodi is available on the Play Store, from where can be downloaded and installed. There is no need for tinkering. You simply need to launch the Play Store, search for Kodi, and hit the ‘Install’ button. Google Play Store: The easiest method to install Kodi on smart TV models made by Sony is via Google’s application store. Launch this application (Play Store), look up Kodi using the search tool and download the application. You will be able to run it natively, without any restrictions. Screen Sharing: Android comes with its own screen sharing feature called Google Cast (or Chromecast). This includes downloading Kodi to your Android phone or tablet and sharing its screen with your TV. Panasonic has decided to build their TVs around a customized platform called My Home Screen. It is built upon Firefox TV but comes with a custom-tailored interface. This platform comes with the most popular third-party applications like YouTube, Netflix, and Hulu. You can download and install them without any issues. However, you won’t find Kodi among those applications. Owners of Panasonic-made TV are in the same situation as owners of LG TVs. Since Kodi doesn’t come as a native application, it needs to be run using an alternative method. This includes investing in a Raspberry Pi board or buying a Kodi box. We’ll cover these topics next. If you can’t run Kodi natively on a smart TV, you can use one of the available workarounds. These including installing Kodi on Raspberry Pi or using a media streaming device. As said earlier, there is no way to run Kodi on LG’s WebOS or Samsung’s Tizen. However, this doesn’t mean that your smart TV cannot run Kodi. As you are about to see, you can install Kodi on Raspberry Pi and connect it to your smart TV. 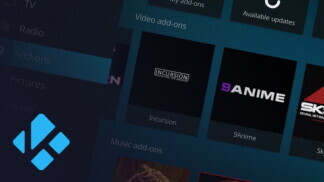 We have previously published an in-depth guide on how to install Kodi on Raspberry Pi. Use the provided link and get this project started. Installing Kodi on a Raspberry Pi model can be an extremely fun process. However, not many of us like to tinker with hardware or software. Don’t worry, we have a solution for those of you looking for a simple way to install Kodi on a smart TV. Kodi boxes are devices capable of running Kodi natively. 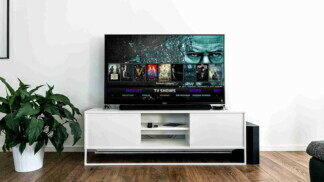 This means that they are standalone hardware units connected to smart TVs via HDMI connections. They are capable of connecting to the Web, which means that you can use them for streaming aside from storing your local library of content. 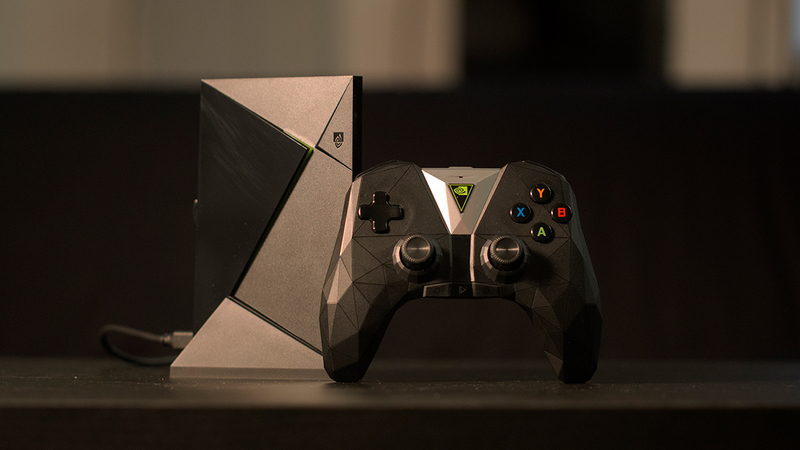 If you like to combine high-resolution streaming with gaming, we’d like to recommend checking a device called Nvidia Shield TV. It is powered by Android, which means that you have access to millions of applications and games. One of those applications is Kodi. All you need to do to install Kodi on Nvidia Shield TV is to open the Google Play Store and download the application. In case you’re not a gamer, we recommend checking out the Amazon Fire TV or Fire TV Stick. This is a range of devices capable of streaming movies on Kodi, aside from running applications natively. We have published a guide on how to install Kodi on Fire Stick in an effort to help you with this process. We hope that we helped you clear any doubts. We’re sad to say that unless you have an Android Smart TV, you have to use a workaround. However, you’ll manage to install Kodi on smart TV in 2019 with a bit of effort.